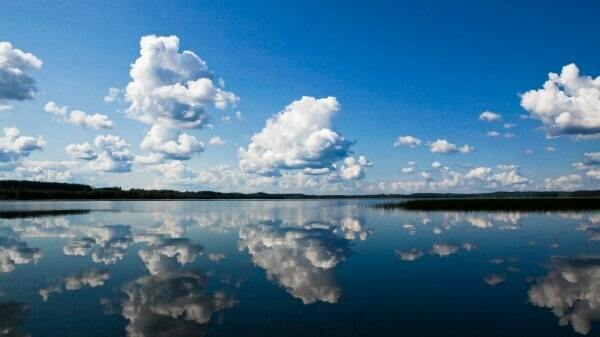 In the next two weeks I will be heading to Finland to explore the lake region of Saimaa. I will be joined by 7 other bloggers on this eco-friendly trip where we will be trekking, fishing and kayaking in this pristine wilderness. Finland has been on my bucket list for a while so to say I am excited is an understatement. We are working with VisitFinland who are really keen to promote their well deserved green credentials. Did you know that Finland’s forests cover 78% of the country? And that another 10% is made up of lakes? It sounds like a nature lovers paradise. Apart from the above mentioned activities we will also be trying out the traditional Finnish sauna which I am sure will be welcomed after a day’s trekking and kayaking. The highlight of the trip though will be the chance to see the endangered Saimaa ringed seal. With only 310 of these beautiful creatures left, their future looks pretty bleak. Their sole enemy is mankind and the way we fish with nets. To help tip the balance in the seal’s favour please consider donating to the Finnish Association for Nature Conservation. To follow my journey why not follow me on Twitter, Instagram and Facebook for live updates. You can also use the hashtags #OutdoorsFinland and #VisitFinland. What a wonderful opportunity! I’m looking forward to hearing your stories and seeing your photos from the trip. 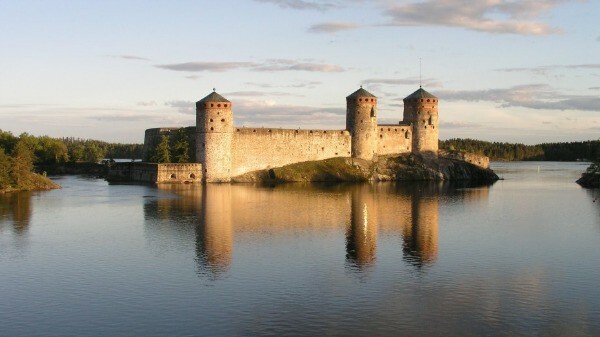 You will LOVE Finland…it’s incredibly beautiful. I’m so sad I had to leave! Thanks Andrea and Becki! I agree it does look stunningly beautiful. The countdown has begun!